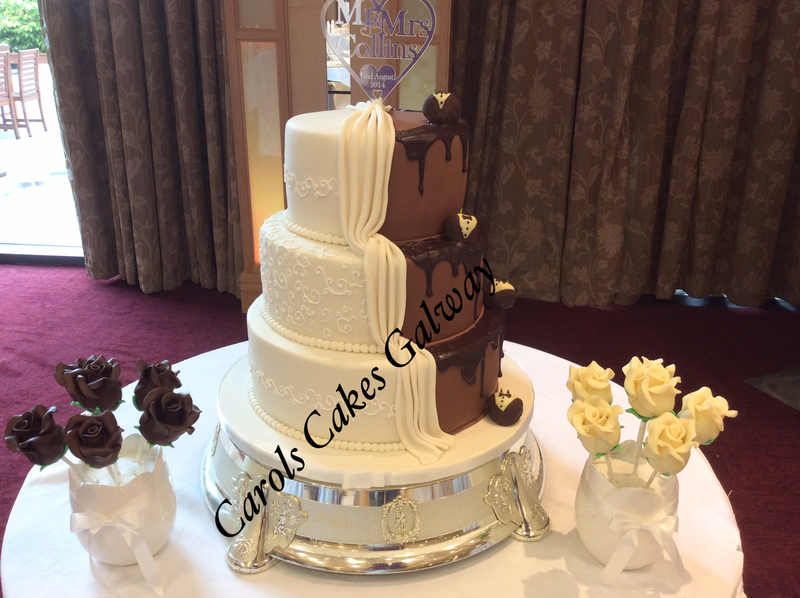 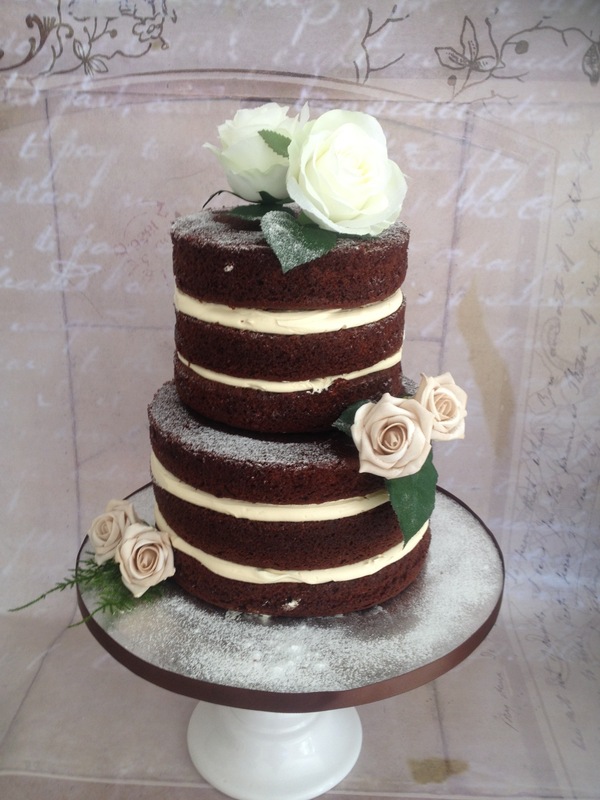 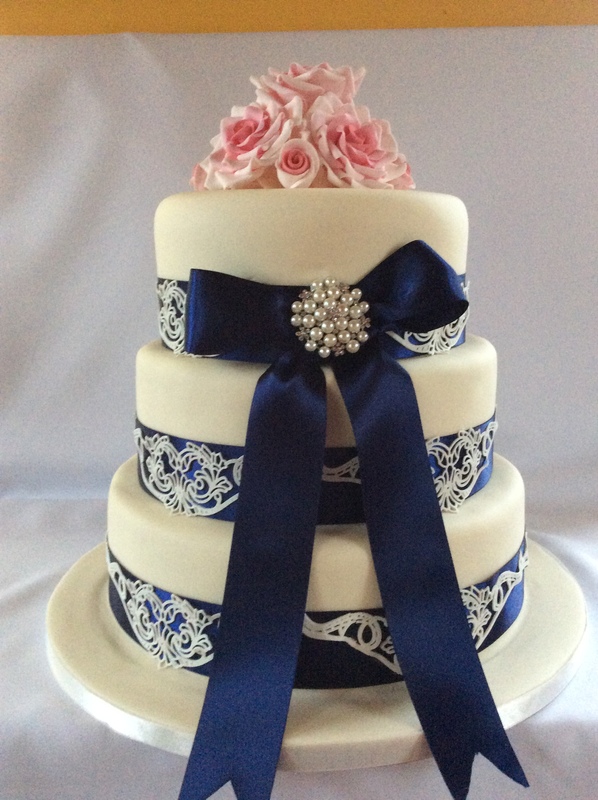 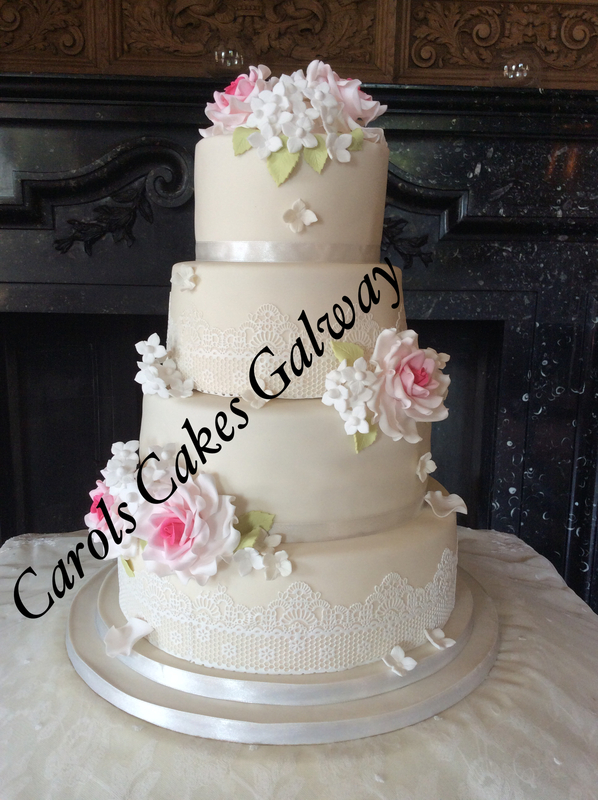 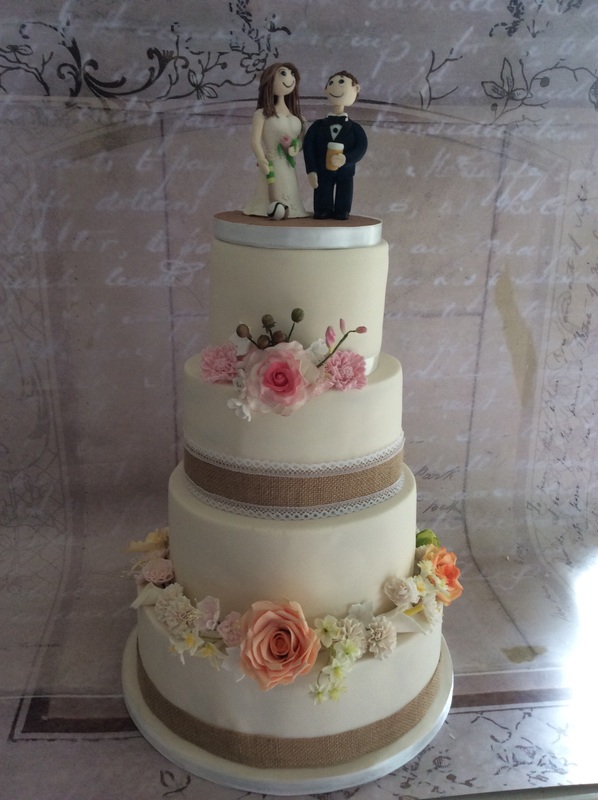 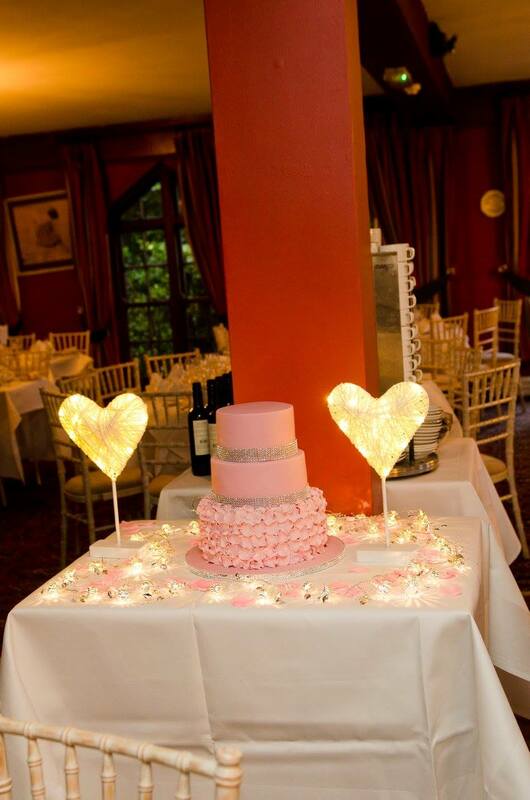 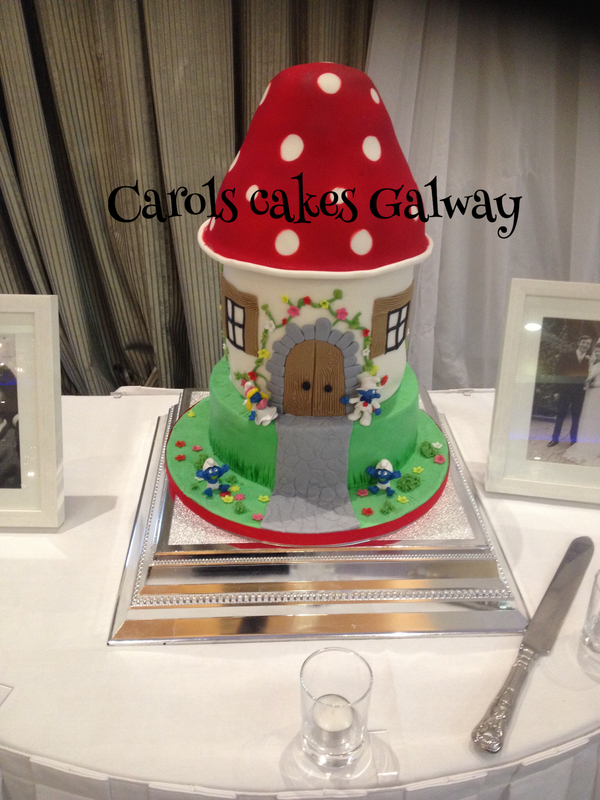 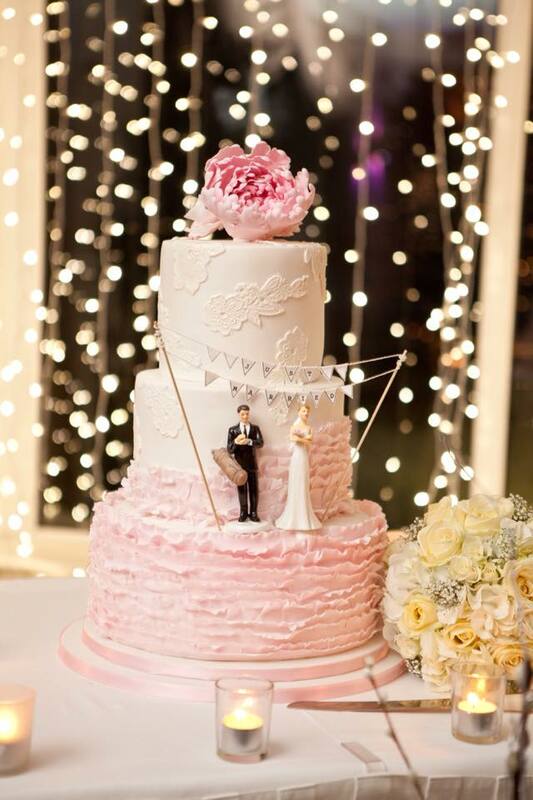 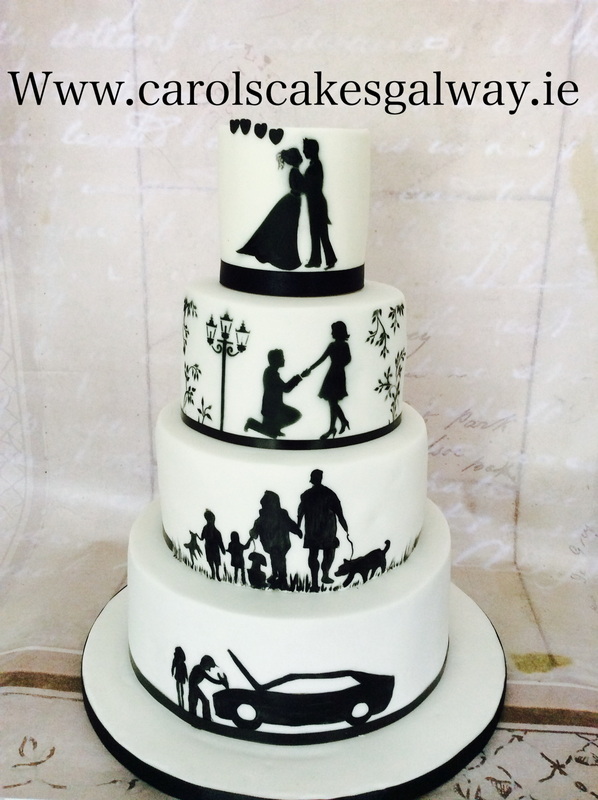 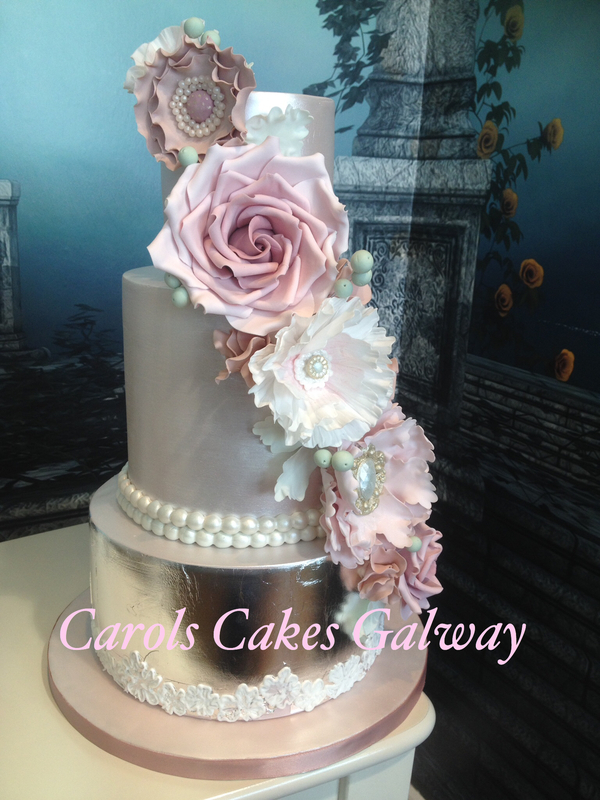 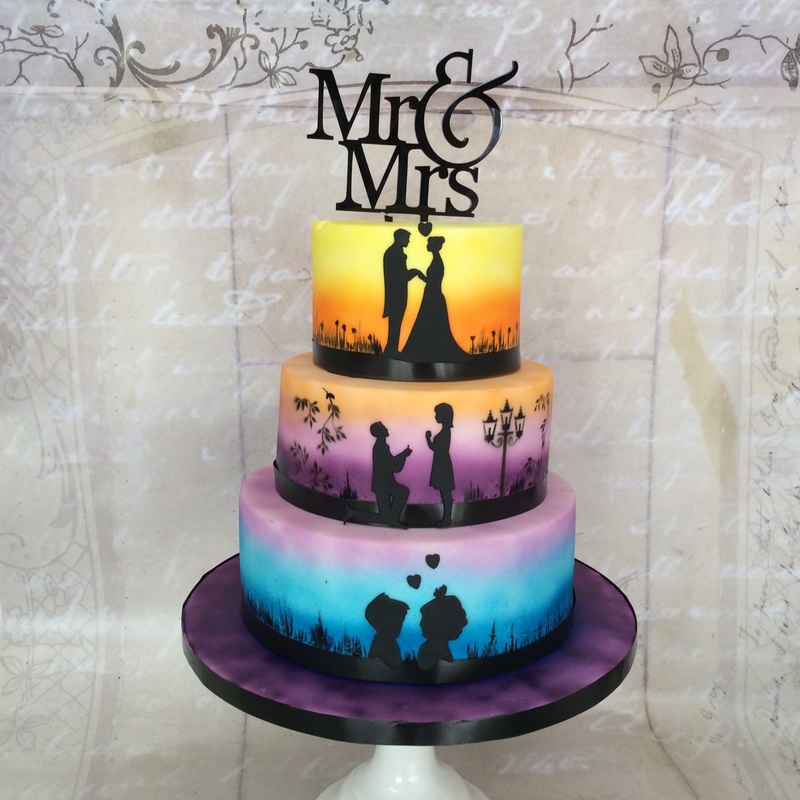 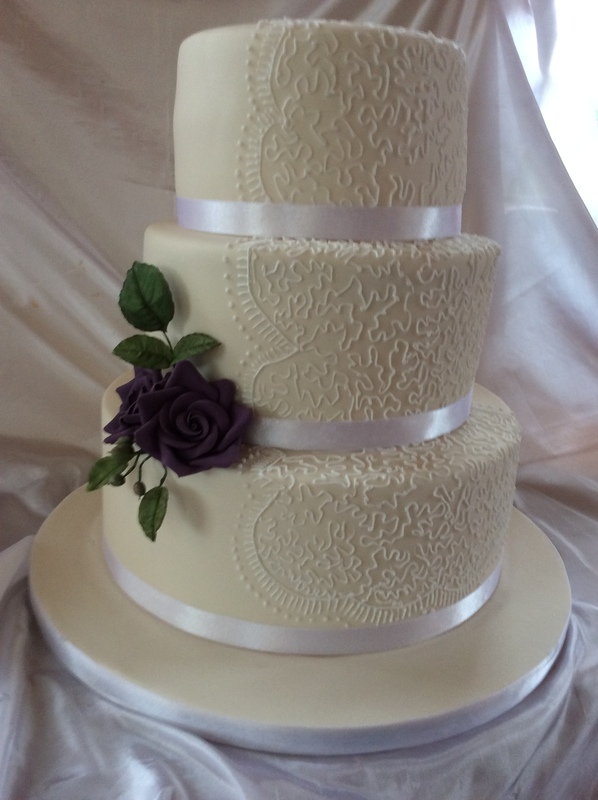 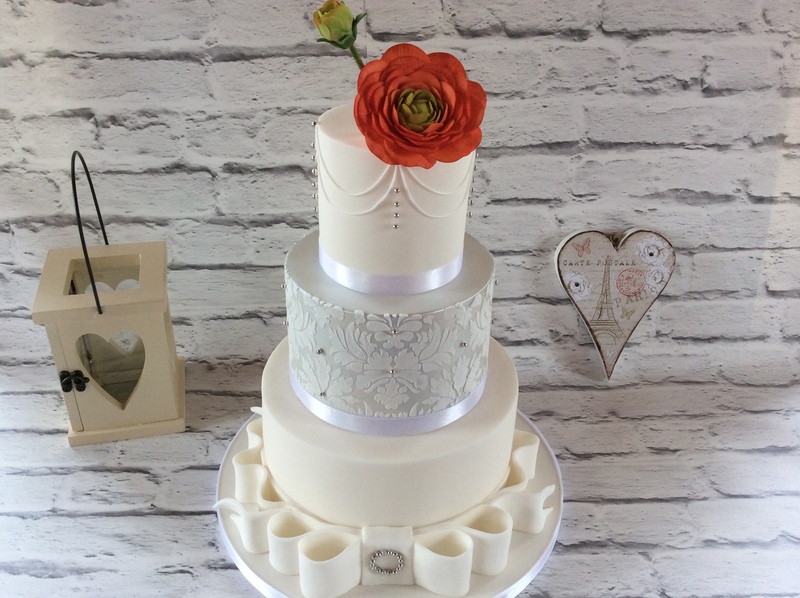 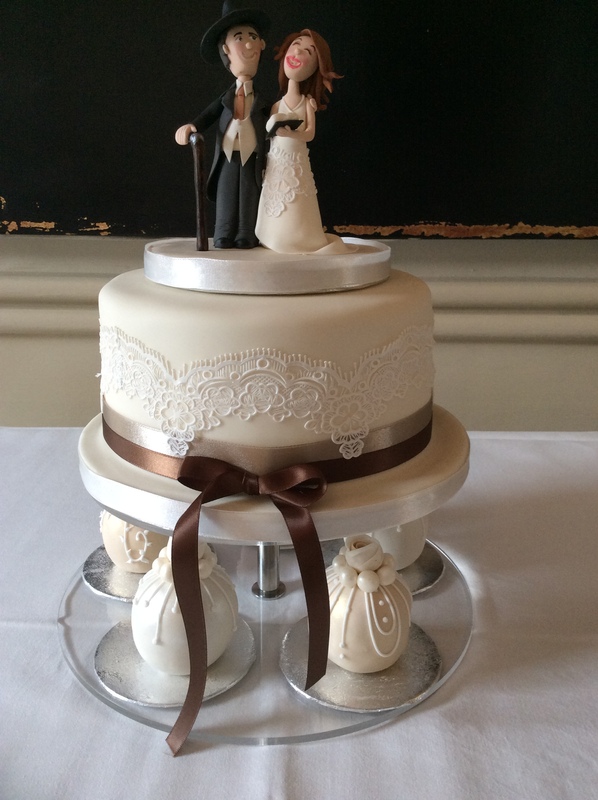 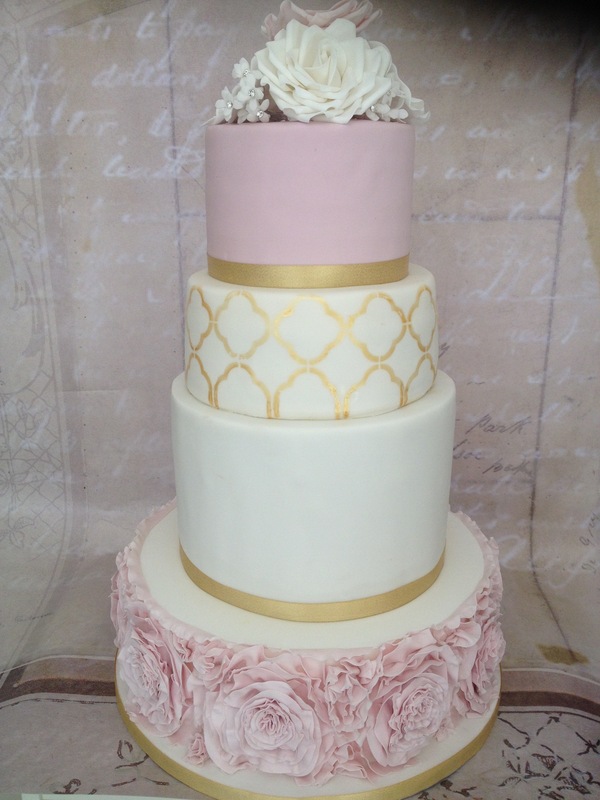 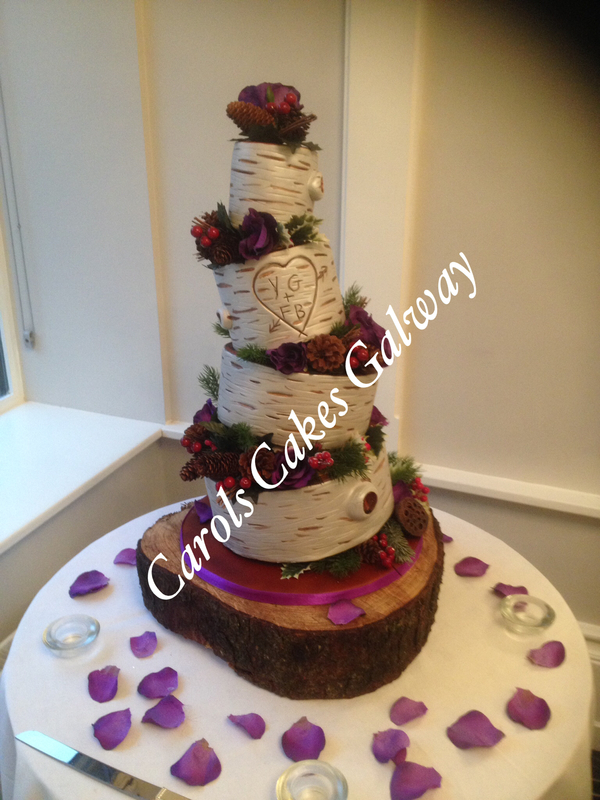 Carol’s Cakes is a specialist in designing wedding cakes in Galway. 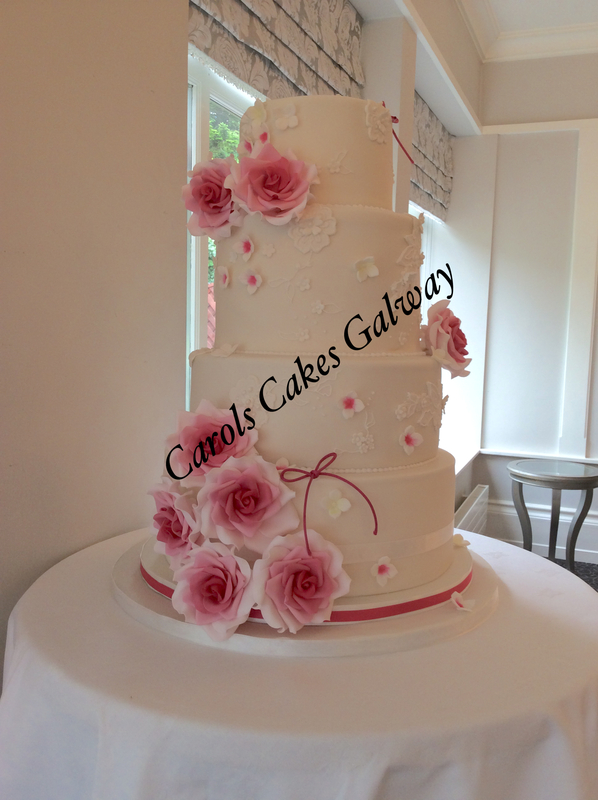 Whatever your inspiration might be, Carol will help you to achieve your vision. 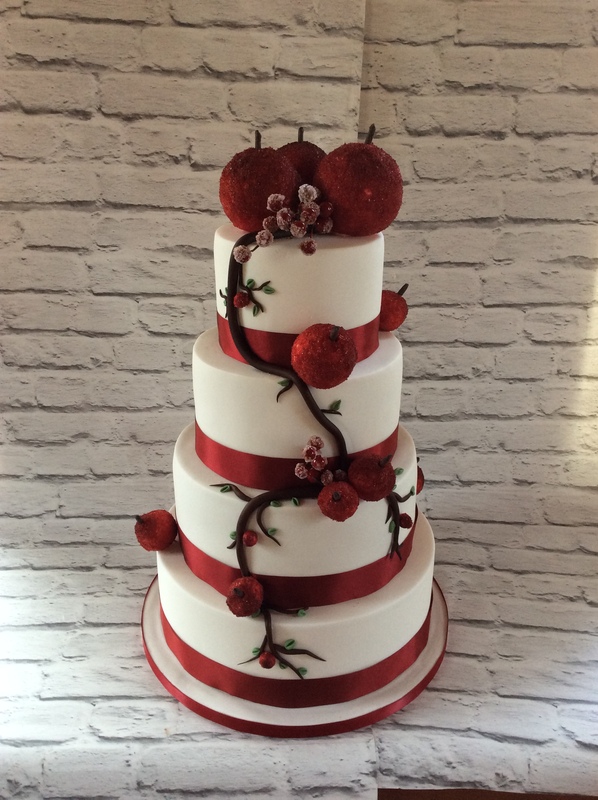 Choose from our wedding cakes menu or contact us with your unique idea.